The Kidde P500 is the perfect wall mounted key safe. Made of heavy duty stainless steel reinforcements mean it will not rust. The most secure key safe ever! 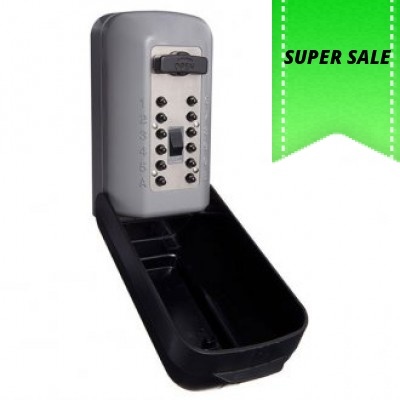 This key safe can be connected to your house alarm. 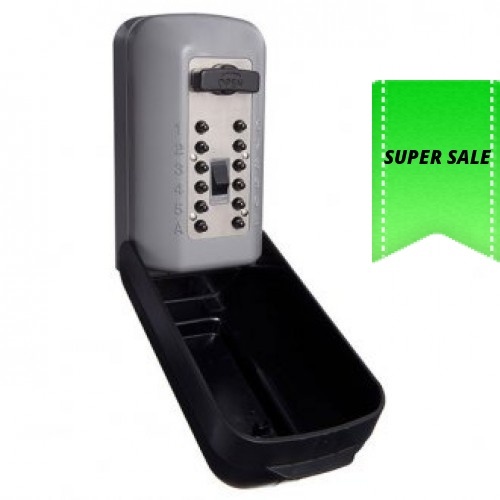 perfect for Utility buildings, secured personal areas, apartments and homes. Dimensions: 149 (H) x 81 (W) x 63.5 (D) mm.